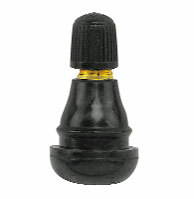 These extra short snap in rubber valves are specially designed for motorcycles. 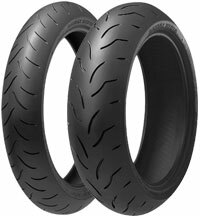 They fit a standard rim with an 11.3mm valve hole which covers the majority of motorcycles fitted with rubber valves as standard. 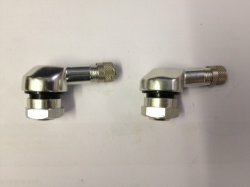 Supplied as individual valve and dust cap. Sold individually simply select quantity required. 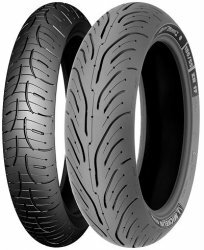 There are no Reviews for the MOTORCYCLE VALVE TR412 yet. Why not be the first to write one?